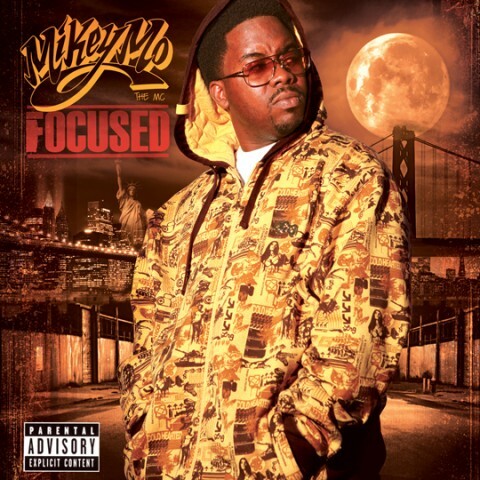 Mikey Mo The MC's debut album FOCUSED is an underground hip hop classic! Drawn from the struggles and sacrifices in his life, FOCUSED is full of personal experiences with lyrics and beats that complements each other perfectly. With his debut single & video from the album, “Mikey Mo’s Theme”, getting major buzz in the streets and play on college radio, FOCUSED is guaranteed to leave no one disappointed. FOCUSED is definitely hip-hop in its rawest form. No cookie cutter lyrics or water down beats, just straight raw hip-hop! Finally an album that lives up to it‘s expectations. FOCUSED features bangin’ production from Dru (Mitchy Slick, Yukmouth, Bun B), D-Cyde (Ya Boy, Big Rich, Rass Kass, Planet Asia), Abyss, Dap Daniel, and Muse10. Special quests include Dap Daniel, Abyss, Tiffany Bradford, Elaine Garduque, and scratches by DJ Daeta (The Jimi Handtrix Crew/Home Grown Blends).